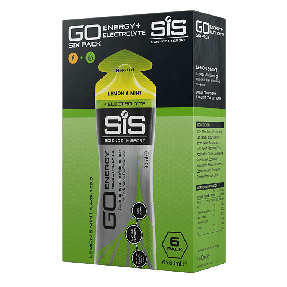 The GO Isotonic Energy Gel was the world's first isotonic gel effectively delivering an easily digestible and quick supply of carbohydrate for energy during exercise. They are designed to be consumed without water, minimising the risk of being bloated that can sometimes occur with over-drinking. Provides you with 22 grams of carbohydrate per gel. • Flavoured Maltodextrin gel with added sweetener. Winner of the Queens award for enterprise, this innovative product continues to be seen at the forefront by endurance athletes. Use during endurance sessions and events to help avoid flagging. For nutritional information about the individual flavours please contact customer service. Example below is for Orange flavour. When should I have these versus Electrolyte, Caffeine or Immune? These should be consumed when you need a fast, convenient energy boost. During endurance exercise lasting over 90 minutes, these should be the main gels that are used throughout a race. 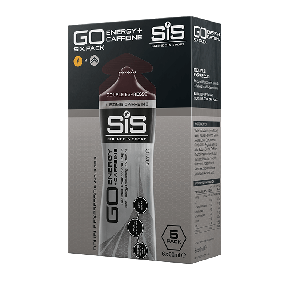 Use in combination with other Energy products e.g 1 x GO Isotonic Energy Gel and 1 x 500ml GO Electrolyte to hit 58 grams of carbohydrate (per hour). GO Isotonic gels contain natural flavourings. 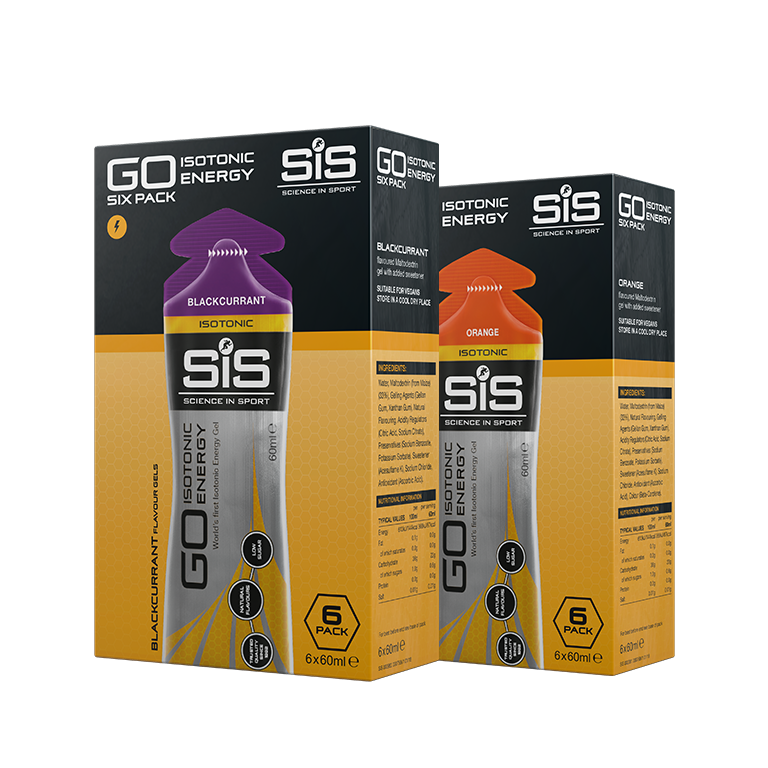 GO Isotonic Energy Gels are designed to be absorbed fast into your gut, providing fast energy. Some solid foods can take a while to digest as there's more fat and fibre in whole foods, which during exercise can cause feelings of bloating and discomfort.